Came across this puzzle today. Instead of trying to do some fancy multivariate analysis, here's a brute force solution. 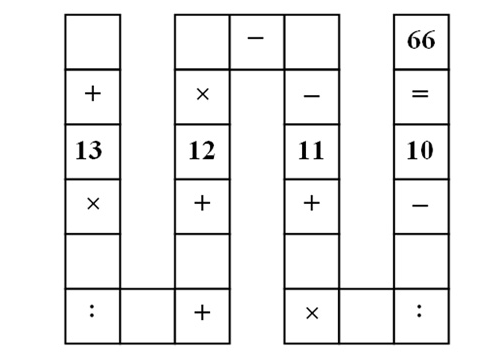 Solve the `nam puzzle' using brute force. See http://goo.gl/8b0ri6 for full problem description.